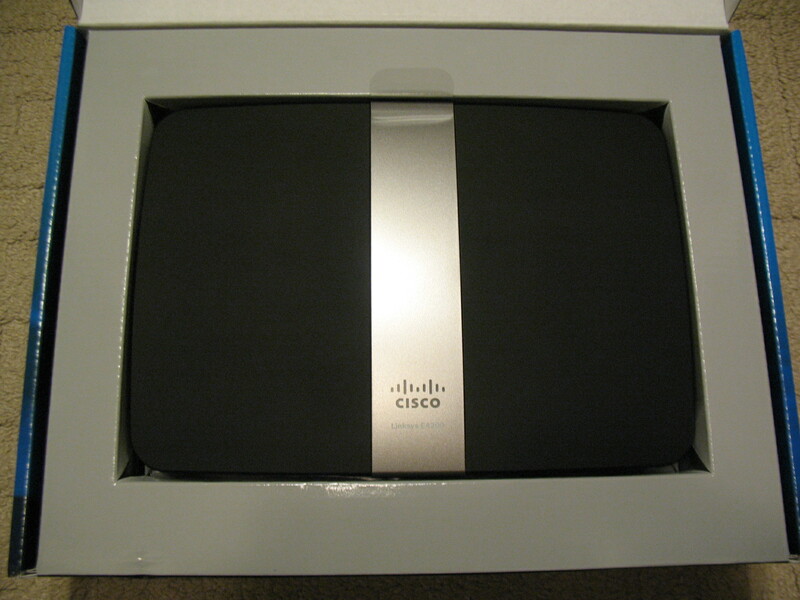 After an unsuccessful attempt to get in touch with Linksys to look at this baby, we called a few vendor partners and managed to snag this baby. 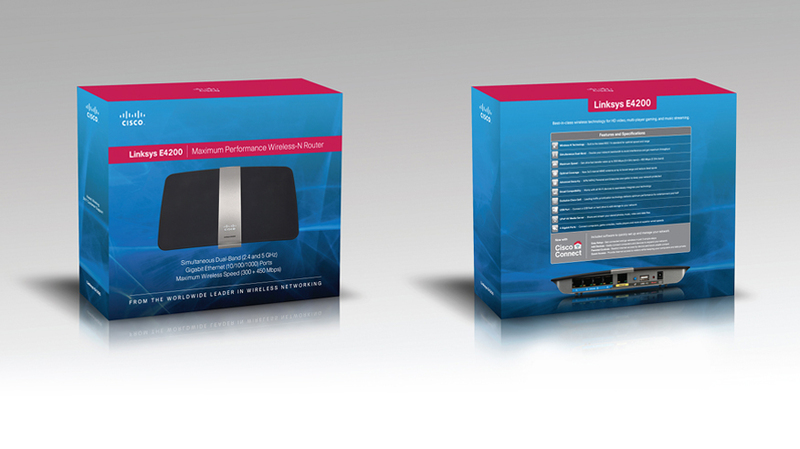 Meet the Linksys E4200, the newest flagship home router to the Linksys E Series. 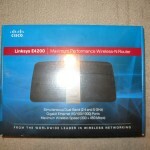 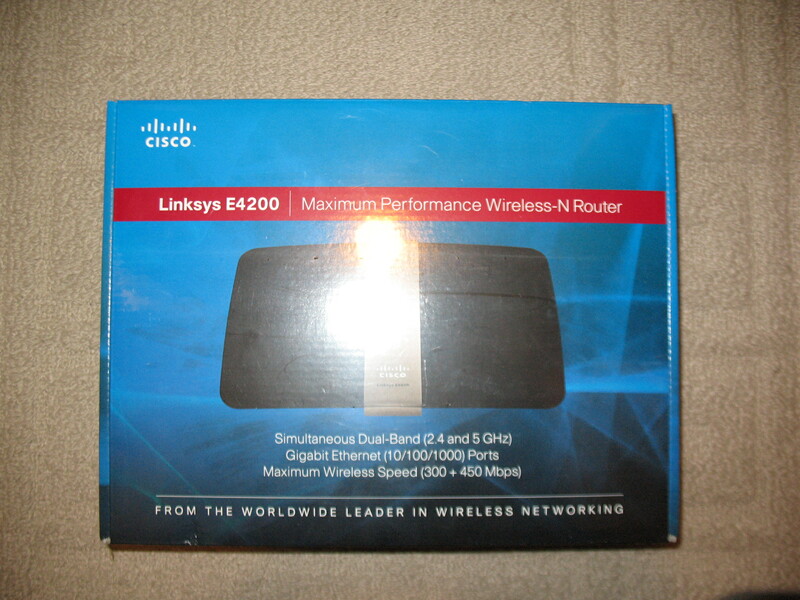 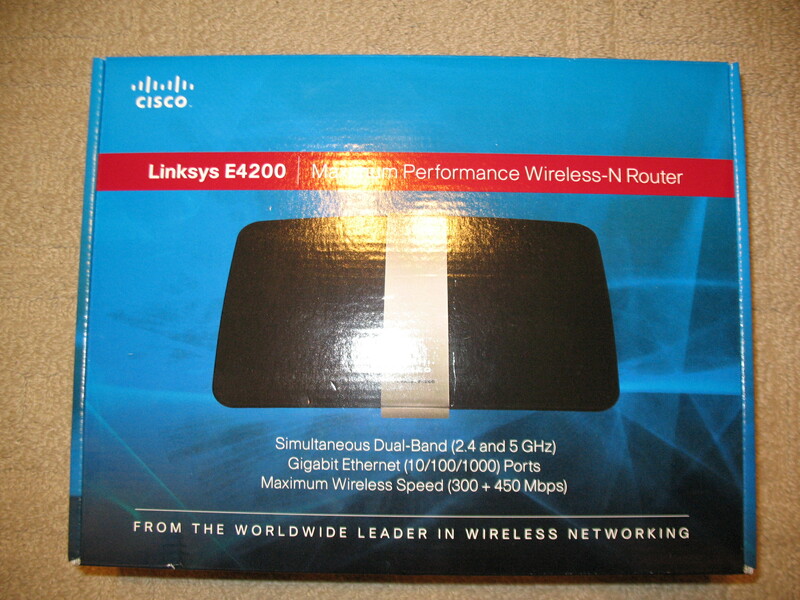 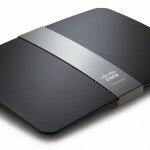 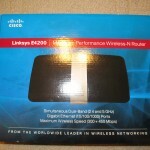 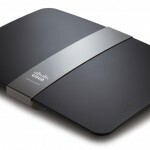 The E4200 replaces the Linksys E3000 as the lead flagship router. The E4200 sports a radical change from its counter parts opting for a more conservative black and silver aesthetics over the plastic flying saucer look of its counterparts in the E Series. 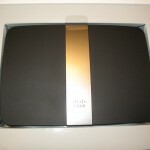 We’re extremely impressed with the aesthetics of the router. 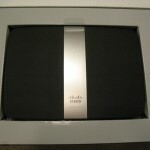 The look is very refined and cleaned up from its counterparts. 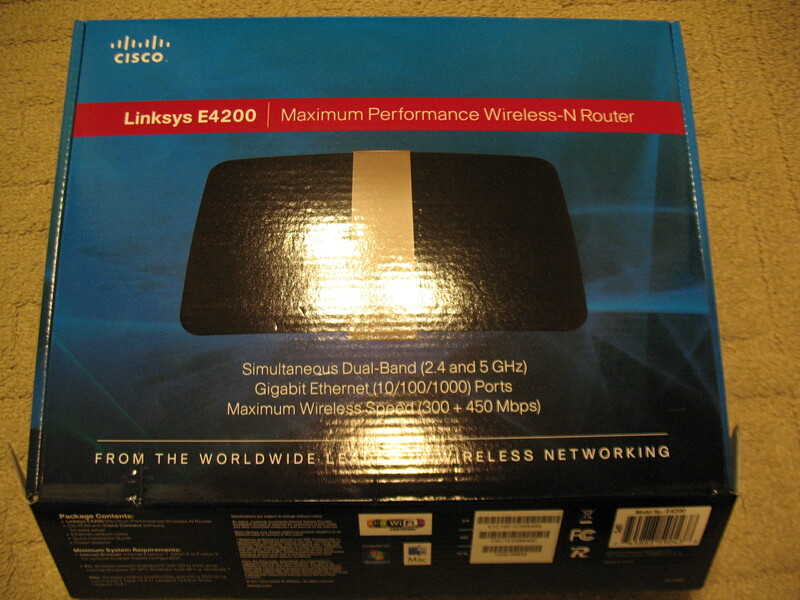 LED Status Lights for all Gigabit and Internet Ports has been moved from the top of the router to the rear of the router where you plug in your CAT 5e ethernet cables. 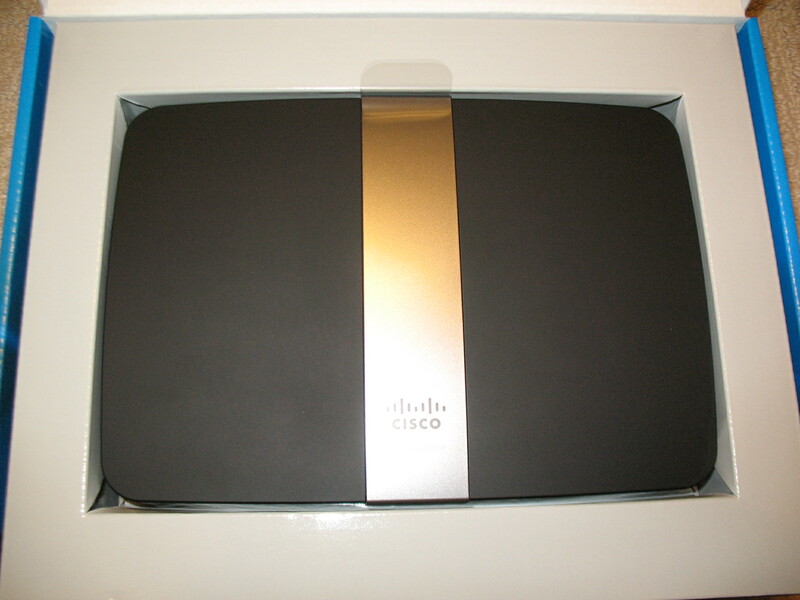 The Cisco logo itself lights up, offering a beautiful white glow that contrasts beautifully and elegantly against the silver band on the router. 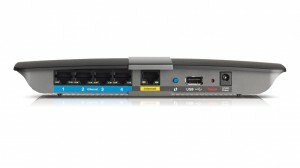 Lack of Power Switch – The E3000 sports a wonderful power switch in the rear. 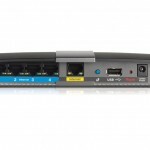 I personally found it useful to simply switch off the device and not constantly adding stress to the power cable from plugging and unplugging the device. 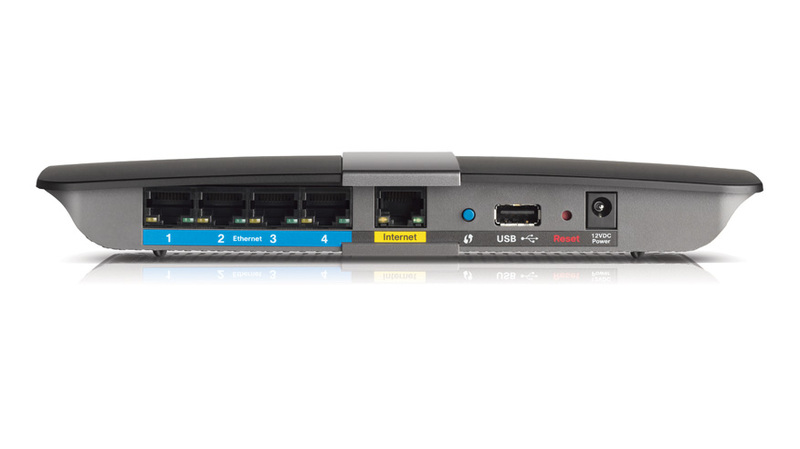 The E4200 sports a reset switch instead of a power switch. 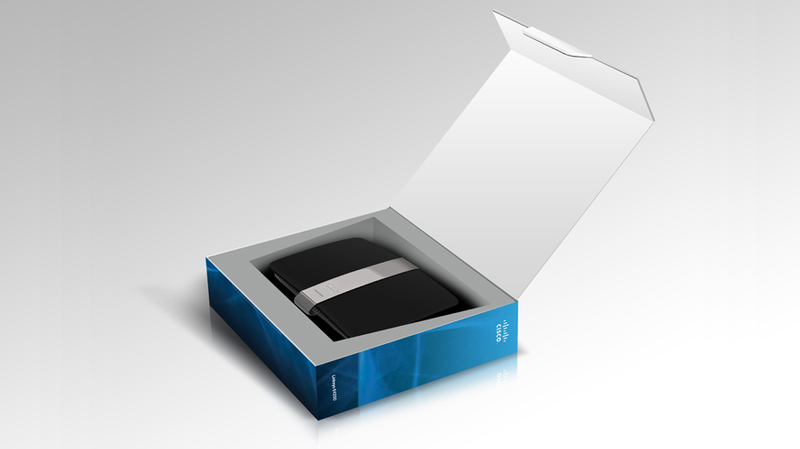 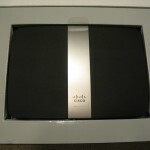 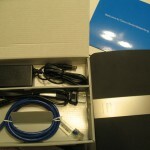 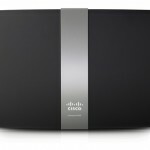 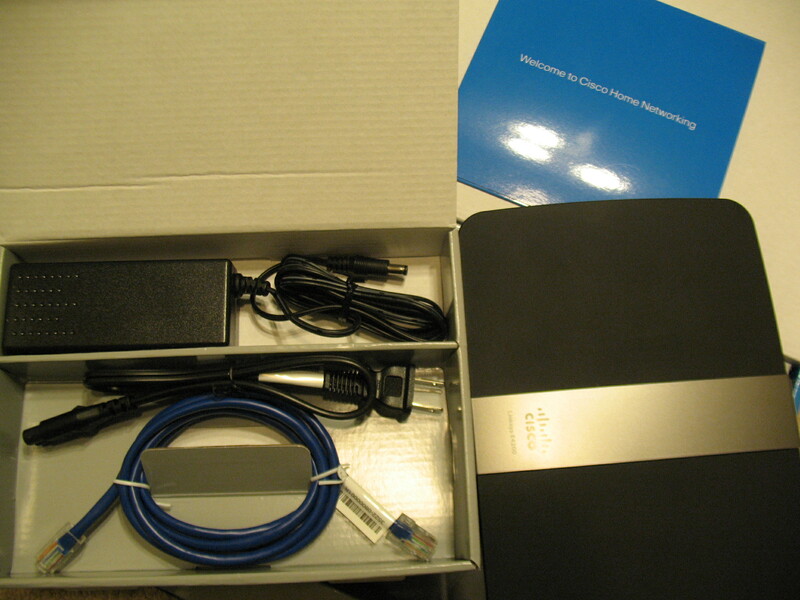 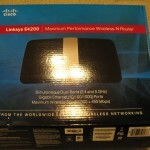 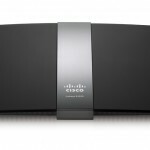 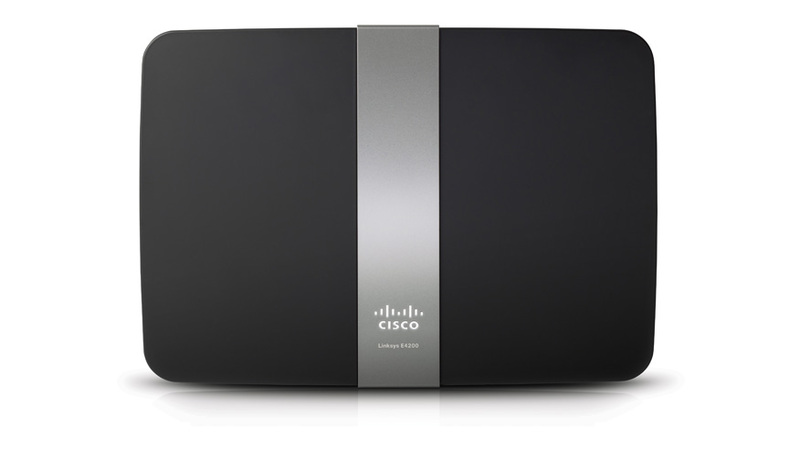 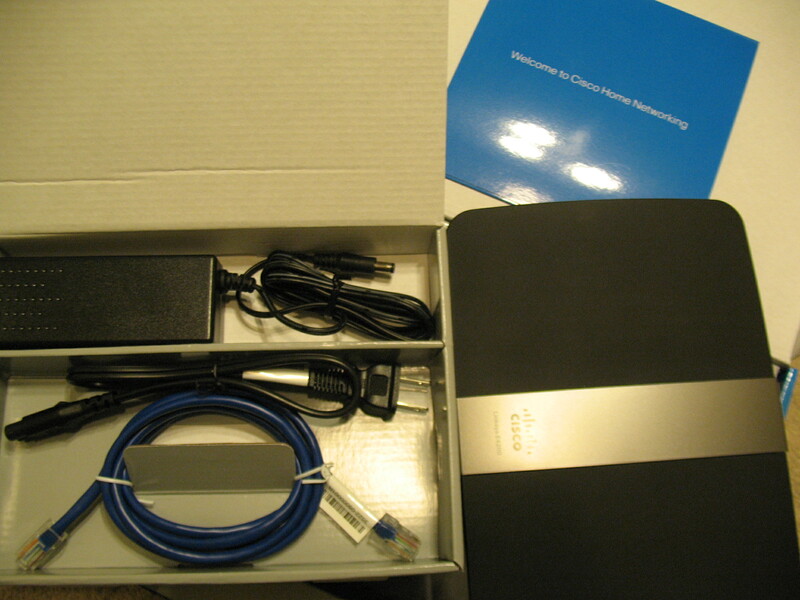 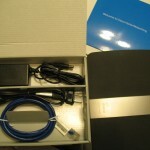 Advanced Wireless Settings – One major complaint from users about the Linksys E3000 was that to enable Guest Access, you needed to utilize the Cisco Connect Software. 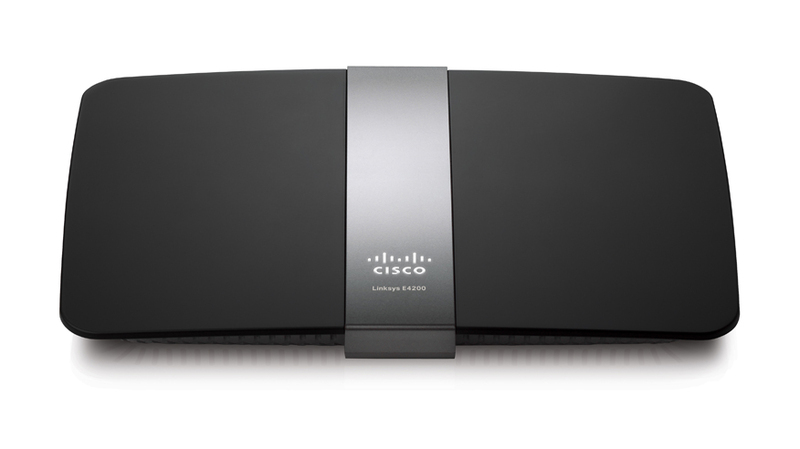 Should you wish to maintain the control panel through the actual web interface of the router, you were unable to manage the Guest Access. 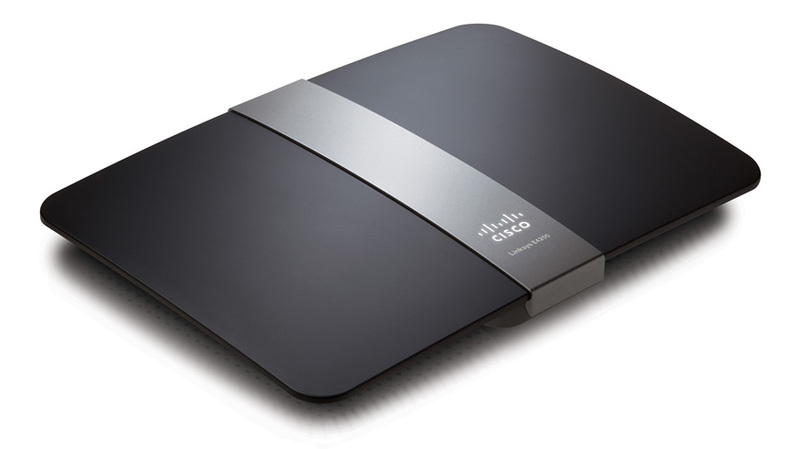 The E4200 corrects that issue by allowing owners to manage guest access through the web interface however, at the expense of ease of access to the Wireless Advanced Settings. 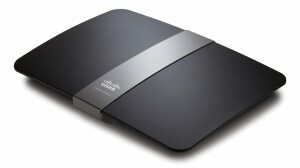 Granted the average user will not touch the advanced settings, power users may want to utilize such settings for more granular control over their wireless settings.The advanced wireless settings do exist, however, you are only able to access the advanced wireless settings by manually entering the URL in your browser. Our impressions are somewhat mixed, but we’re torn between the E3000 and the E4200. 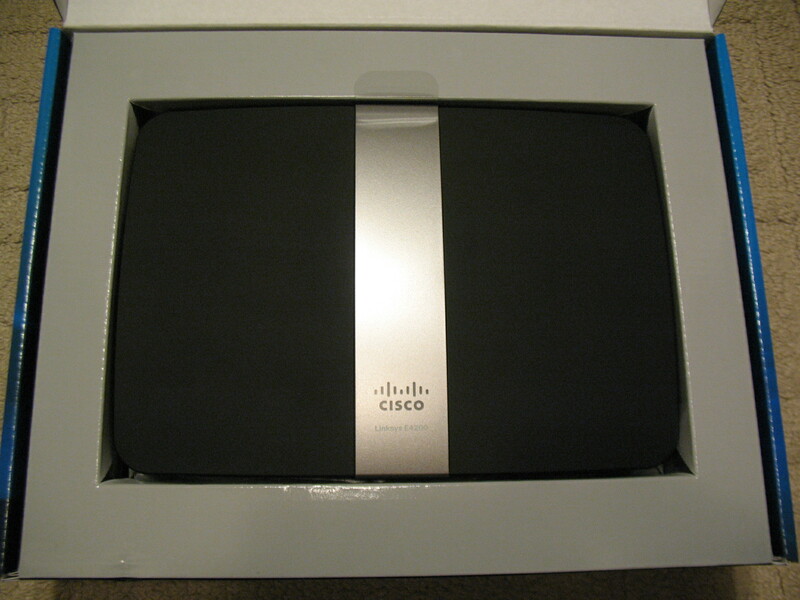 They both sport strong points. 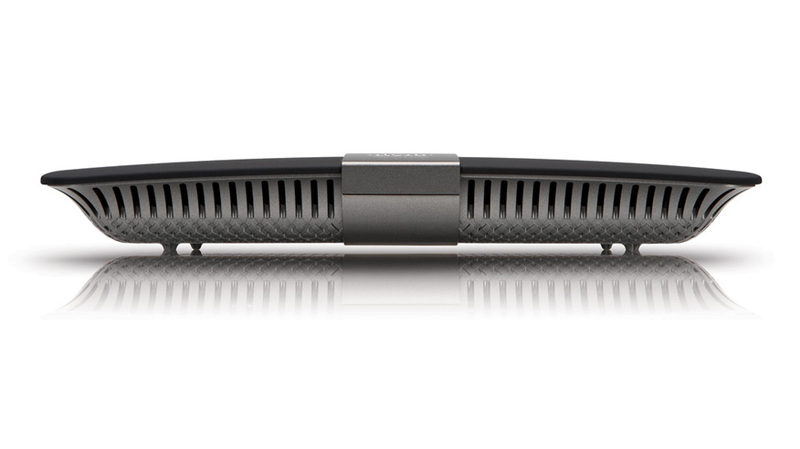 We’re definitely going to have to pit each of these devices against each other over the next few weeks.